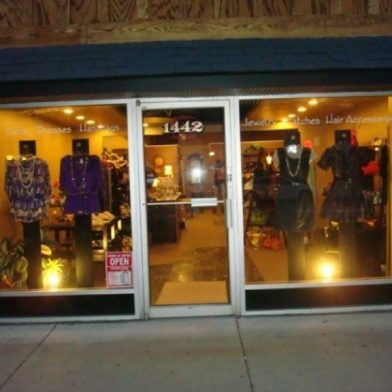 Specializing in ladies clothing and accessories. Located in a historic block of Buffalo, P.S. Accessories offers all of today’s hottest trends in a beautiful boutique setting. From flirty dresses to unique jewelry, everything is under $40.00!